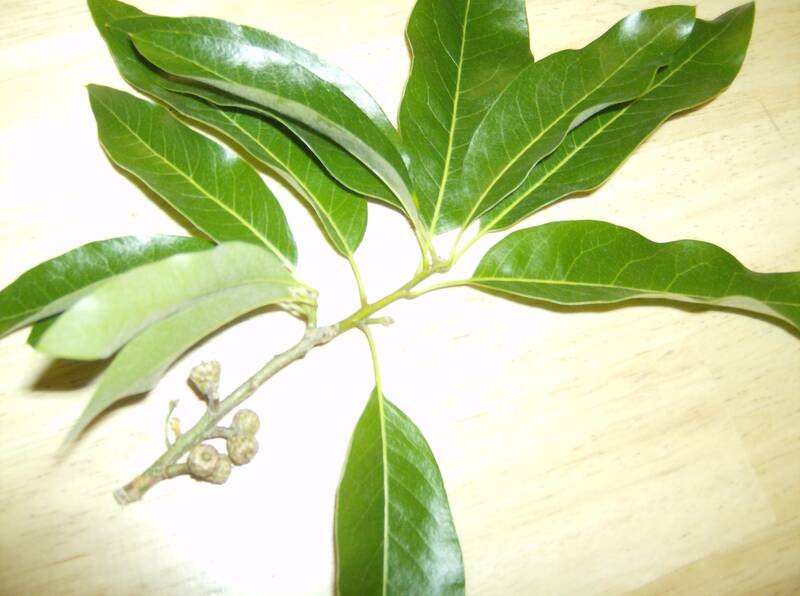 This is from a tree growing in central WA state, but since it's in a yard, it could be from anywhere. The small seeds look very much like acorns, so it appears to be an oak of some kind. But what kind? The leaves are about 4.5 - 5 inches long, at the longest, and the acorns are tiny. The tree was tall, at least 50 ft, and the owners said it grew very fast: they pointed out a branch that was several feet long and said that was all from this year. They'd like to know what kind of tree it is. 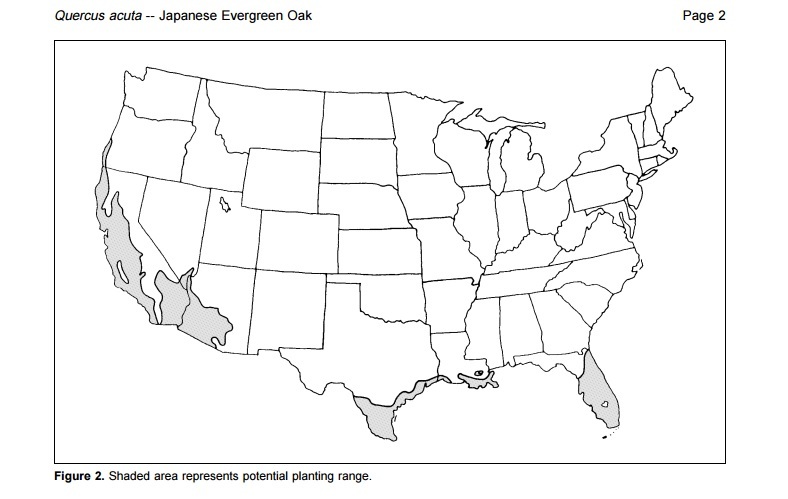 How should I transfer swamp oak seedlings from pot to ground? How can I transplant this large oak tree? Should I trim this small peach tree shoot? What tree will grow acorns quickly?